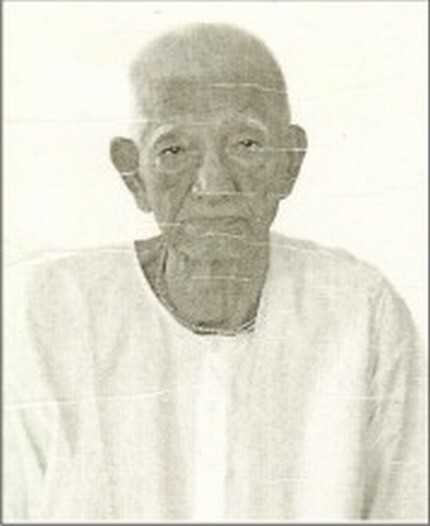 Imphal, June 08: Noted litterateur Rajkumar Shitaljit expired at his Keishamthong Top Leirak residence this afternoon. He produced many works of poetry, essays, novels and short stories in his name. Recognising his contribution to Manipuri literature, Manipur Sahitya Parishad honoured Shitaljit with the title of Sahitya Ratna in 2006 . By profession, Shitaljit was a teacher. He was the Headmaster of Ram Lal Paul High School. For his dedication to his service, Shitaljit was conferred with the President's Award in 1967 . Moreover, he was also honoured by different literary organisations with several awards. Besides being a dedicated teacher and a noted writer, Shitaljit, versatile as he was, also served as correspondent of the Amitra Bazar Patrika, the Statesman and Associated Press. He was the editor of journals like the Tarun Manipur and the Manipur Matam. For his excellence in journalism, Shitaljit was conferred the Manipur Journalist Award in 1995 .